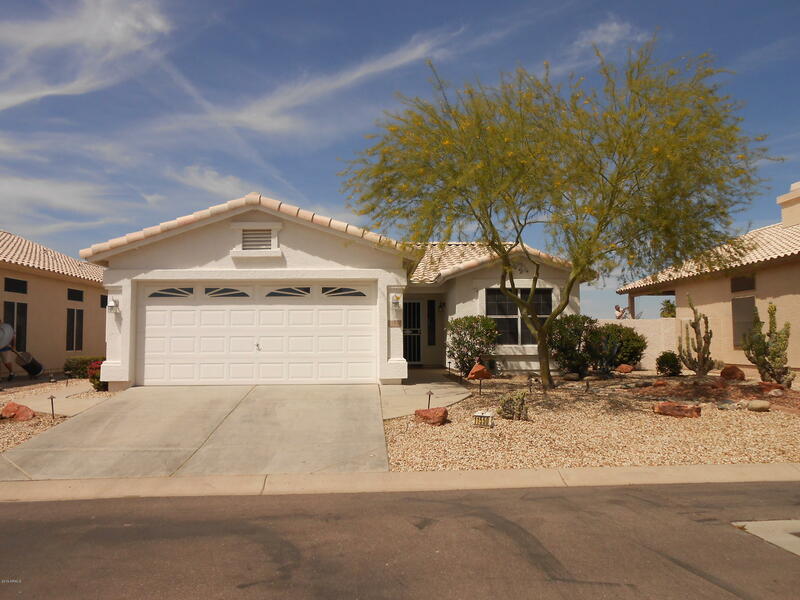 All COYOTE LAKES UNIT 2 homes currently listed for sale in Surprise as of 04/20/2019 are shown below. You can change the search criteria at any time by pressing the 'Change Search' button below. "*WOW*( Disregard days on market-was tenant occupied) Seller just completed a FABULOUS transformation on this GOLF COURSE home-beginning w/ total fresh painting inside & out & newly installed carpet! Great room w/ vaulted ceilings greet you at entry with den/office off to your right-new brushed nickel fans & light fixtures throughout home. Kitchen features painted cabinets, granite counter tops & BRAND new stainless appliances-including the fridge! Laundry located just off the kitchen.Split Mast"
"This cozy 1068 Sq. Ft. Home provides an open concept with vaulted ceilings, two bedrooms with a split floorplan, two baths, all appliances, covered patio with golf and mountain views. This has been a winter home for all owners since built. 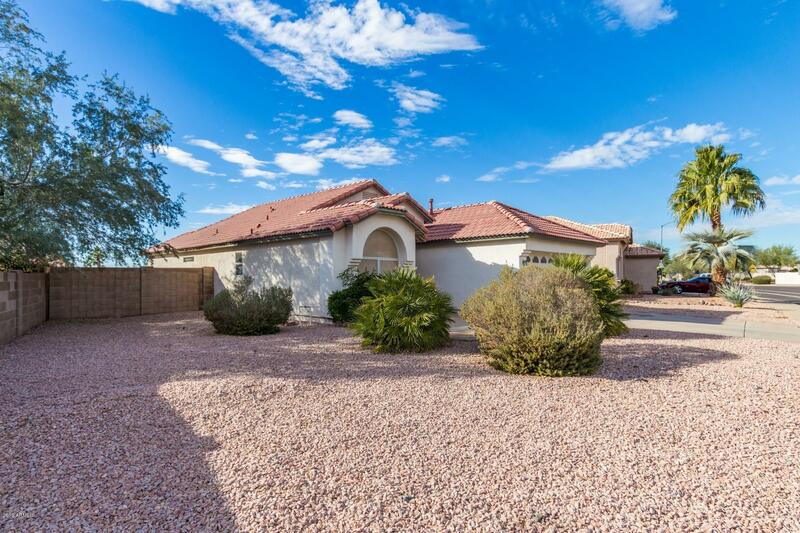 Very open concept with eat in kitchen overlooking the Family Room w/vaulted ceiling and extended patio area providing a view of the water feature and golf course. Enjoy easy evenings with spectacular sunsets and unobstructed views of the stars. A furniture"